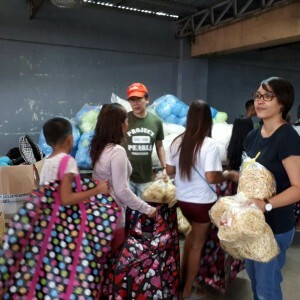 We deeply thank everyone who supported our fire relief efforts. 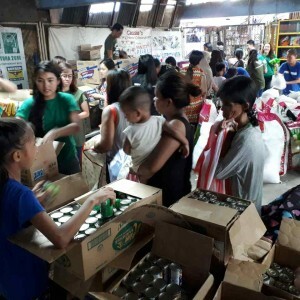 Please see the report below showing the contributions and expenses for this emergency relief operation. 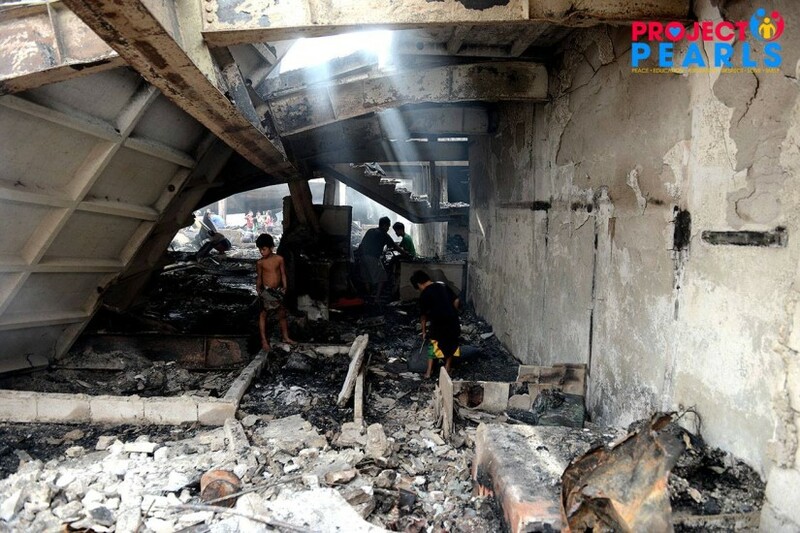 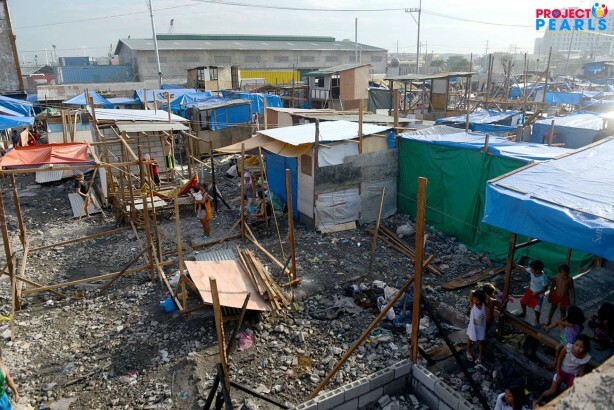 The local government allowed the families to return and rebuild their homes at the same sites. 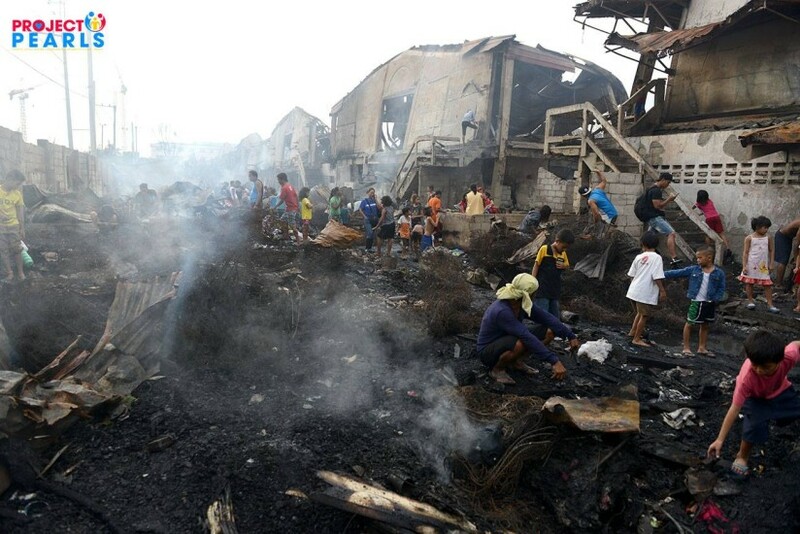 Those steel beams and remaining concrete from the burned buildings were mostly removed. 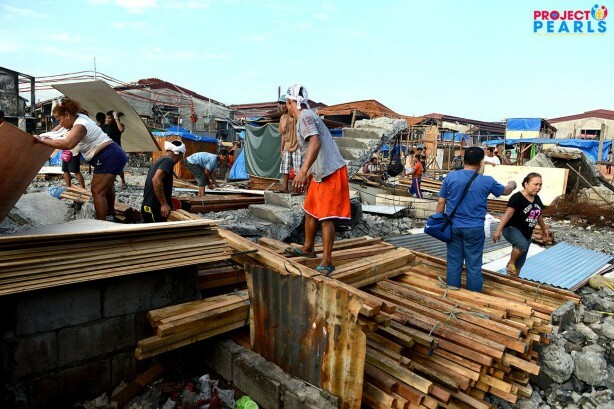 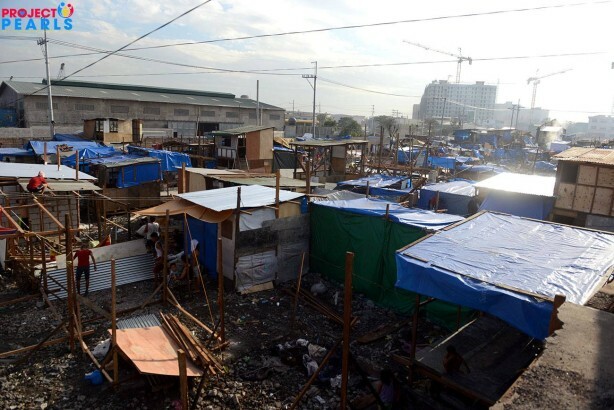 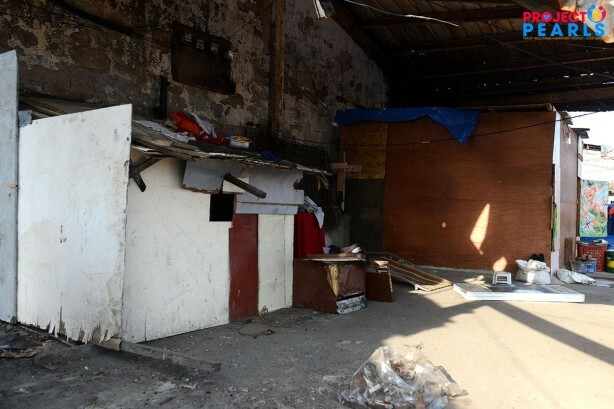 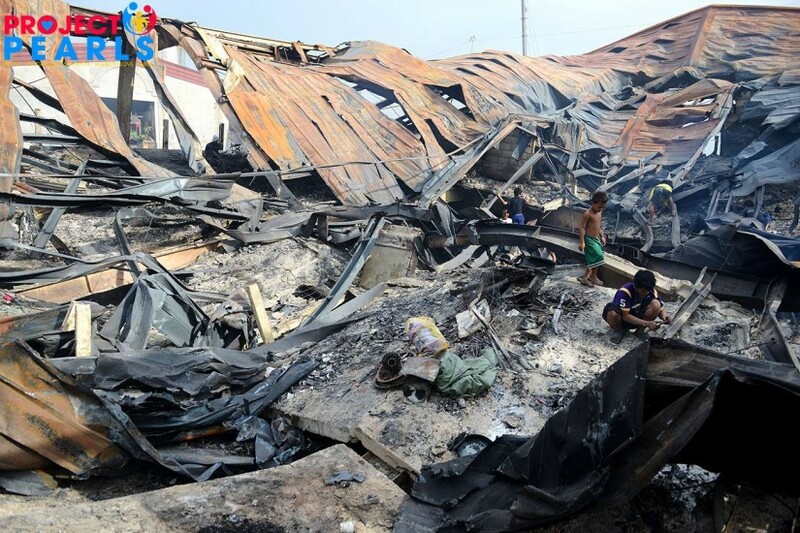 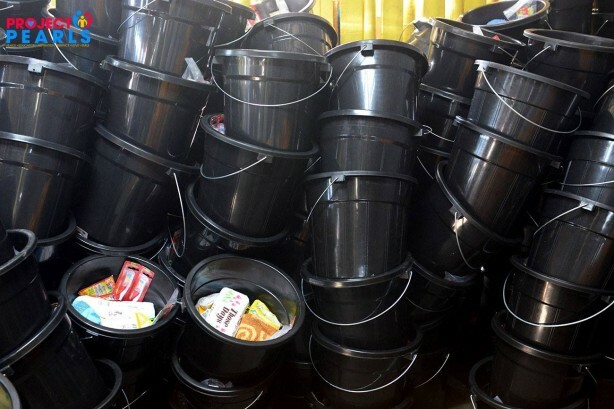 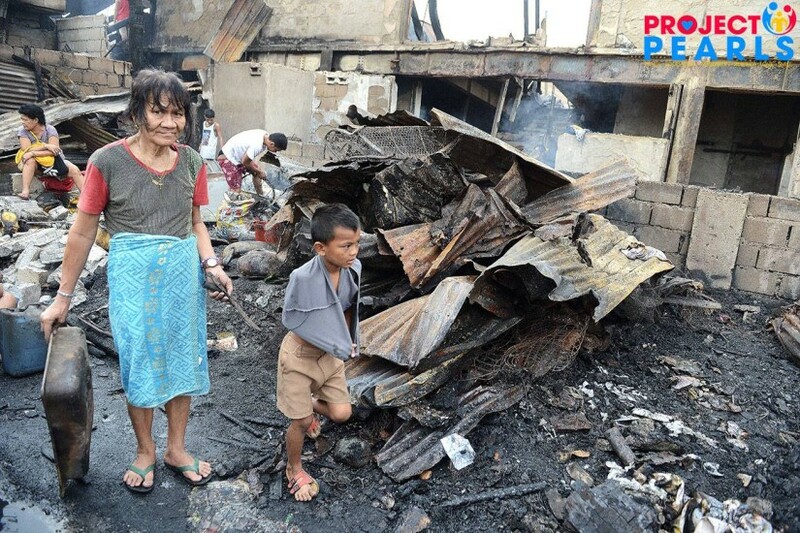 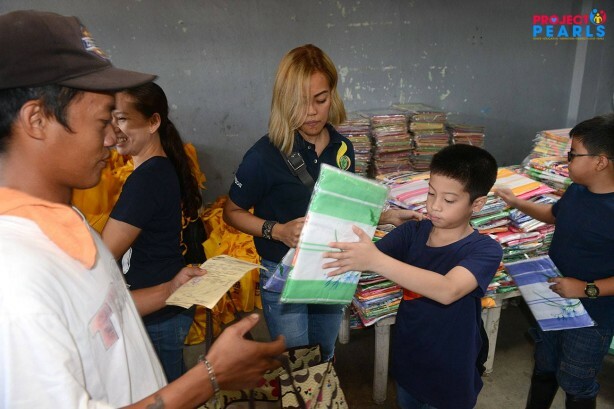 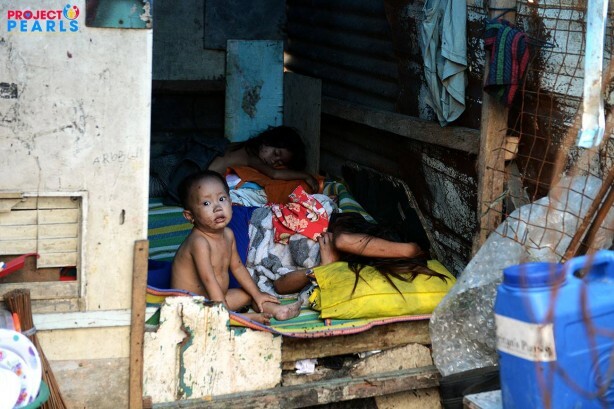 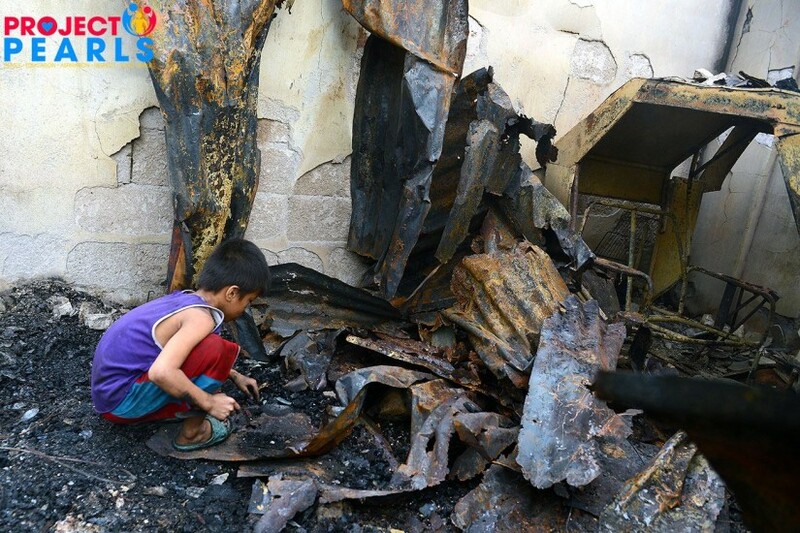 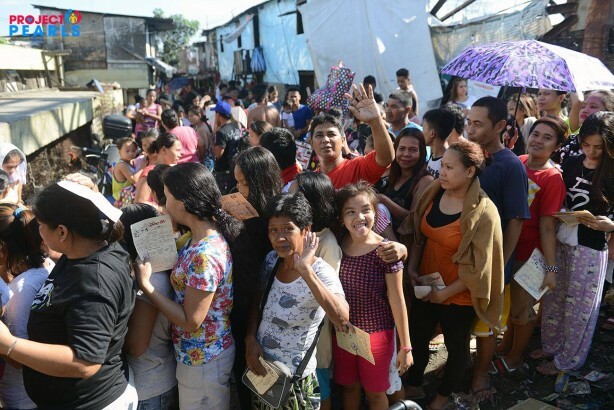 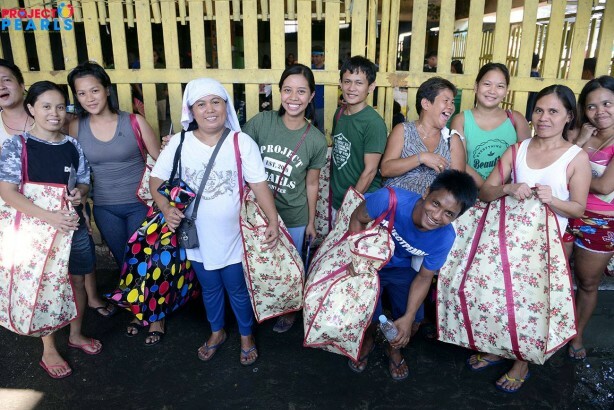 Manila mayor supplied these families with construction supplies (iron sheets, plywood, nails) but only to families who are registered residents and voters. 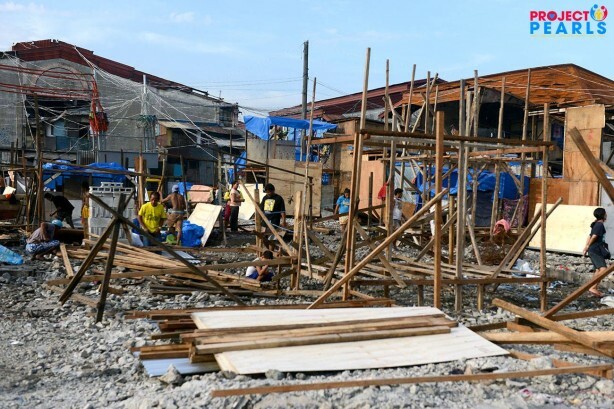 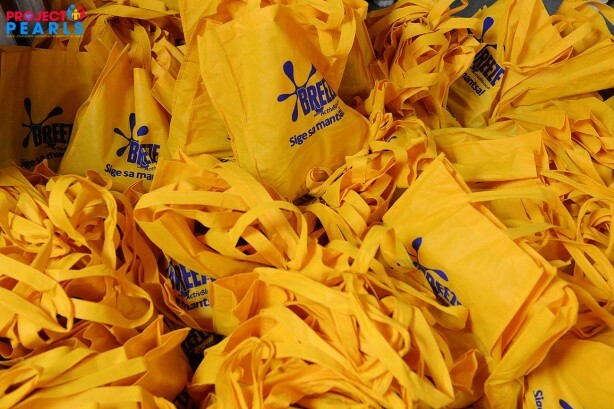 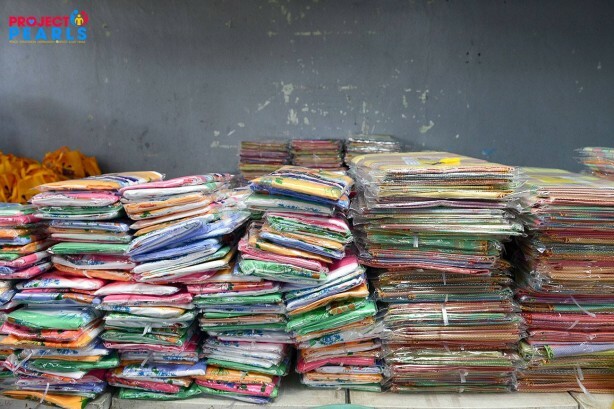 For families who didn’t get these supplies are rebuilding their homes out of scrap materials. 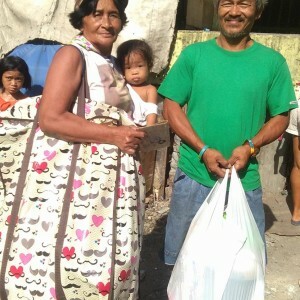 We deeply thank everyone for your contributions! 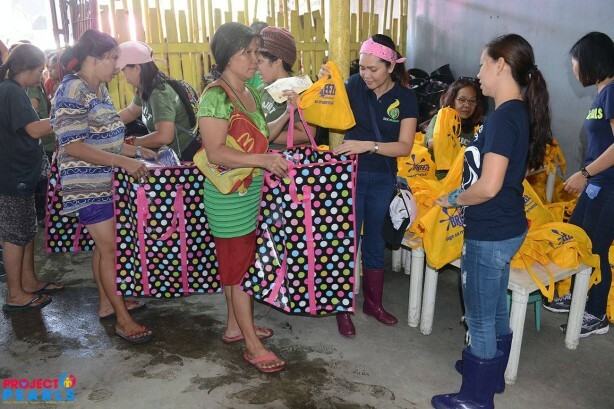 Our special thanks goes to the Office of the Vice President of the Philippines and VP Leni Robredo for sending thousands of grocery items. 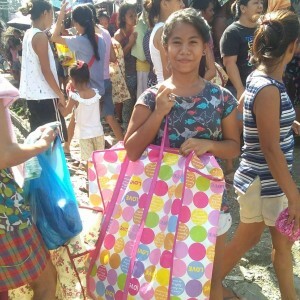 Without all your help and support, this would not have been possible. 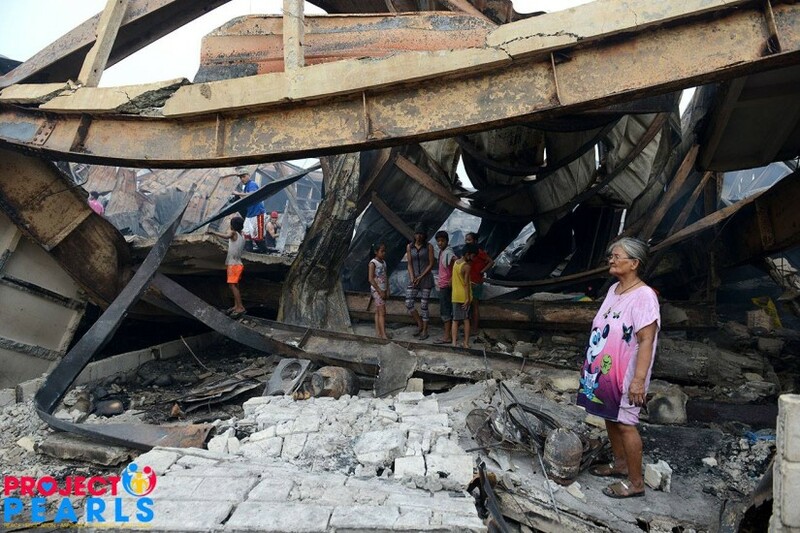 In light of this tragic event, we would like to thank everyone in helping them rebuild their homes, hopes and their lives. 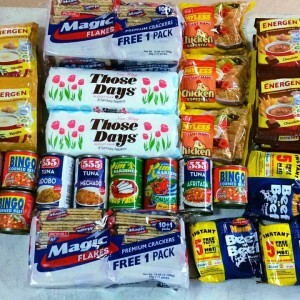 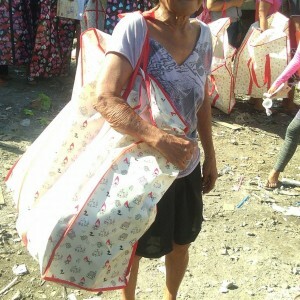 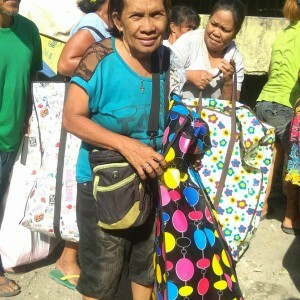 Our team of volunteers gave out a lot of relief items to almost 700 families affected last Monday, August 28. 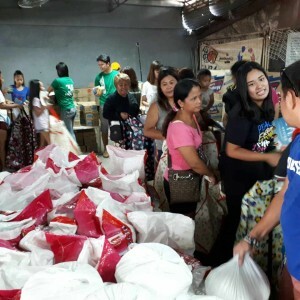 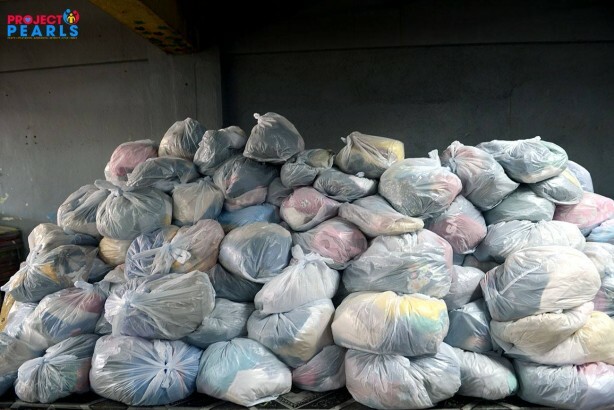 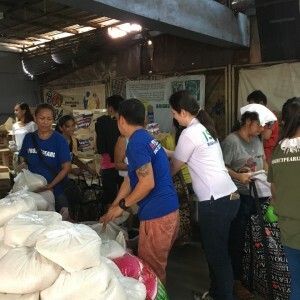 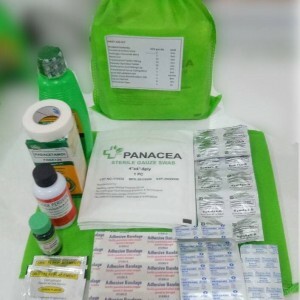 These relief items are as follows: assorted clothes, underwear, footwear; assorted canned goods, instant noodles, champorado mix, juice, toothbrushes, toothpaste, sanitary napkins, diapers, shampoo, bath soap, detergent, plates, bowls, pail, spoons, forks, tumblers, towels, sleeping mats, blankets, bags, 2 meal sets from Bacolod Chicken Inasal, and many more.